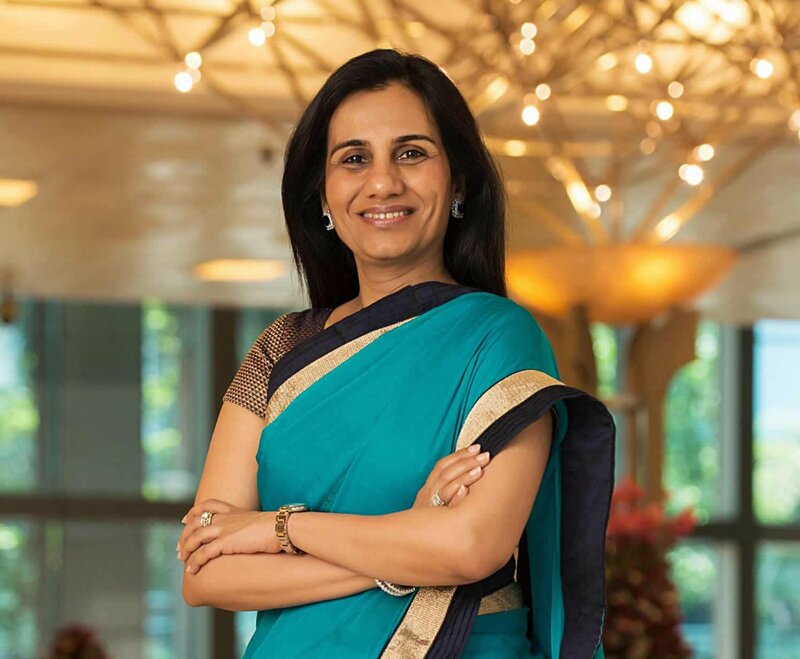 CEOs, celebrities, politicians, philanthropists, entrepreneurs and activists constitute the prestigious Forbes’ The World’s 100 Most Powerful Women list of 2015. Sharing this space with the most influential women in the world are four Indians and two women of Indian origin. The head of the State Bank of India Arundhati Bhattacharya, ICICI bank head Chanda Kochhar, Chairman and Managing Director of Biocon Kiran Mazumdar-Shaw, Hindustan Times Media Chairperson Shobhana Bhartia, PepsiCo CEO Indra Nooyi and Chief Technology and Strategy Officer of Cisco Padmasree Warrior feature in the Forbes list. The top 10 in this list include 2016 presidential candidate Hillary Clinton, Melinda Gates, IMF Chief Christine Lagarde, US Federal Reserve Chairperson Janet Yellen, Facebook COO Sheryl Sandberg, and US First Lady Michelle Obama. 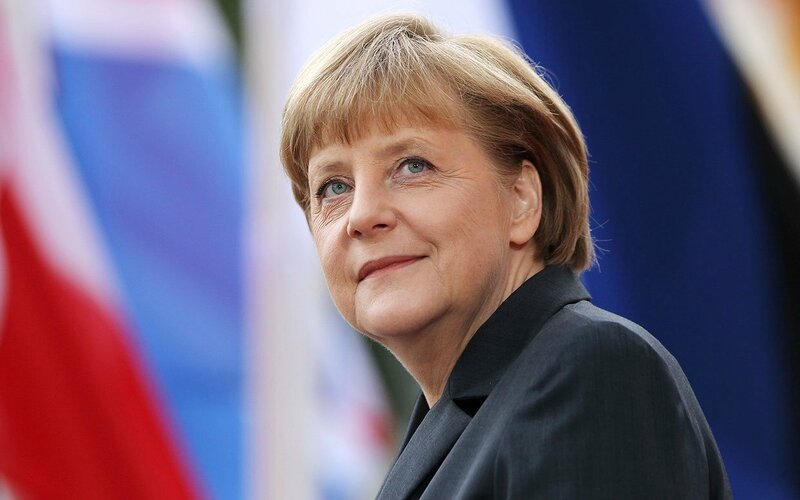 German Chancellor Angela Merkel tops the list. The longest serving EU head of state has reigned as the most powerful woman on the planet for 10 years. From helping Greece come out of its recession, brokering a peace deal with Vladimir Putin in the Russia-Ukraine crisis, and arming Kurdish fighters against ISIS, Angela Merkel stays stable as the most powerful woman in the world. But her position could be threatened by the woman who comes in at second spot. 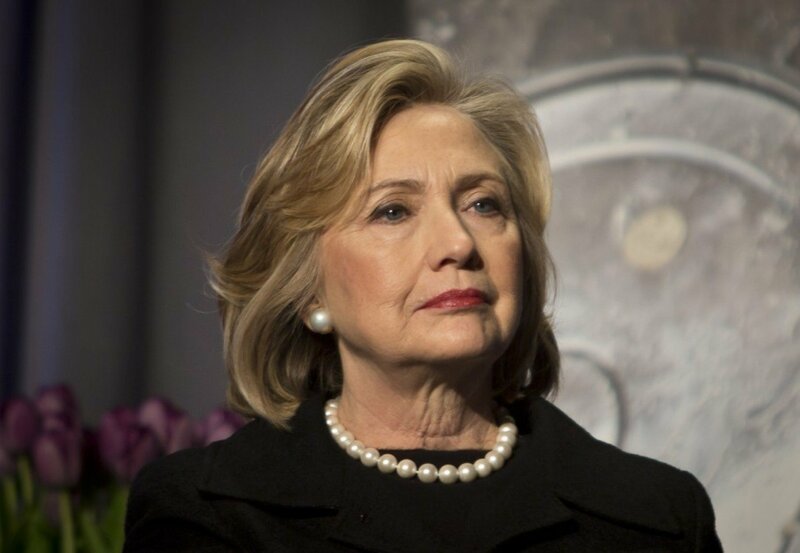 Hillary Rodham Clinton could clinch this title in 2016, when she hopes to be elected the first woman president of the United States. She is the only First Lady to become a US Senator and a presidential candidate. 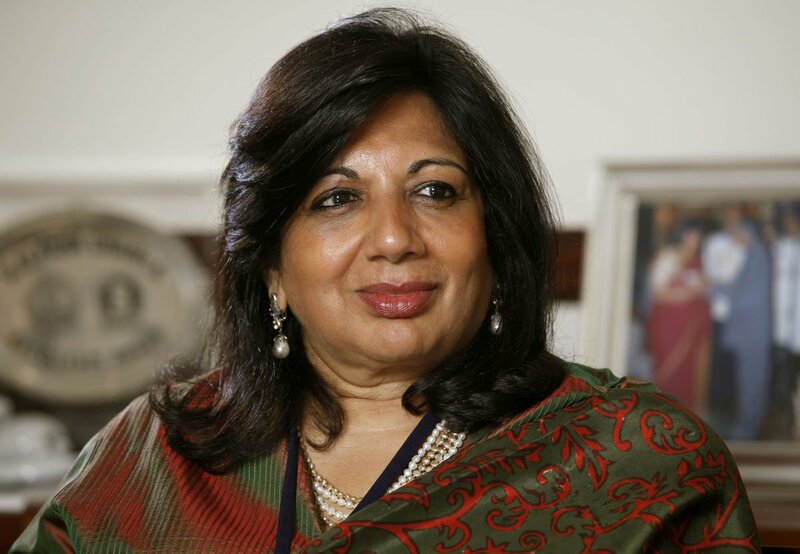 The next Indian to feature in the Forbes list is Kiran Mazumdar-Shaw at no. 85. 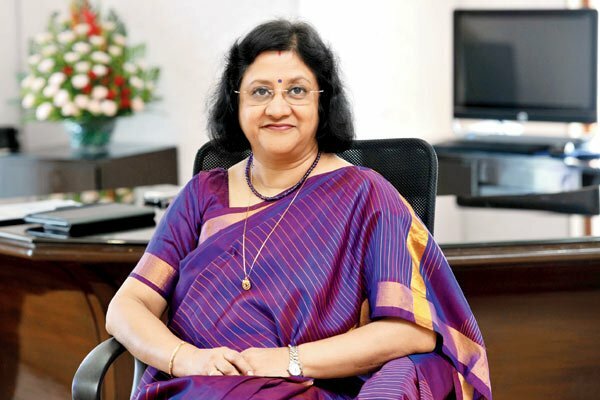 The founder of Biocon is credited with converting a small industrial-enzymes company into India’s largest publicly traded biopharmaceutical company, which distributes its products in over 85 countries. 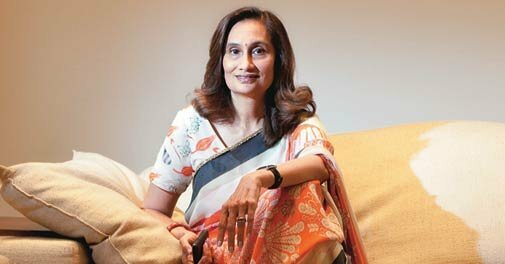 The chairperson of Hindustan Times Media, Shobhana Bhartia makes her debut on the Forbes list at no. 93. Bhartia oversees the publication of three newspapers, operations of four radio stations and multiple websites. In 2013, she launched MintAsia, a business weekly in Singapore. We hope these women inspire the parents of India to encourage their daughters to study, work and excel in their chosen fields. See the full list here.